Kino Flo's 8W daylight LED bulb was specially designed for the professional lighting industry. In a daylight environment, Kino Flo’s bulb is rated at 4600 Kelvin. It gives a warm look of an incandescent with a more natural appearance to a household practical. 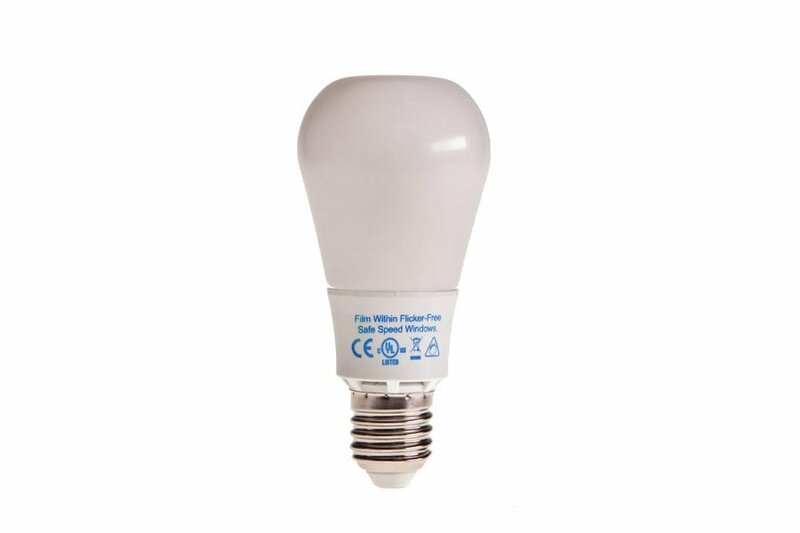 Its classic bulb design casts a wide 310 degrees of light dispersion compared to other LED bulbs that only emit light from the top, thereby limiting the range of light. As with all Kino Flos, they are soft, energy efficient and cool to the touch.